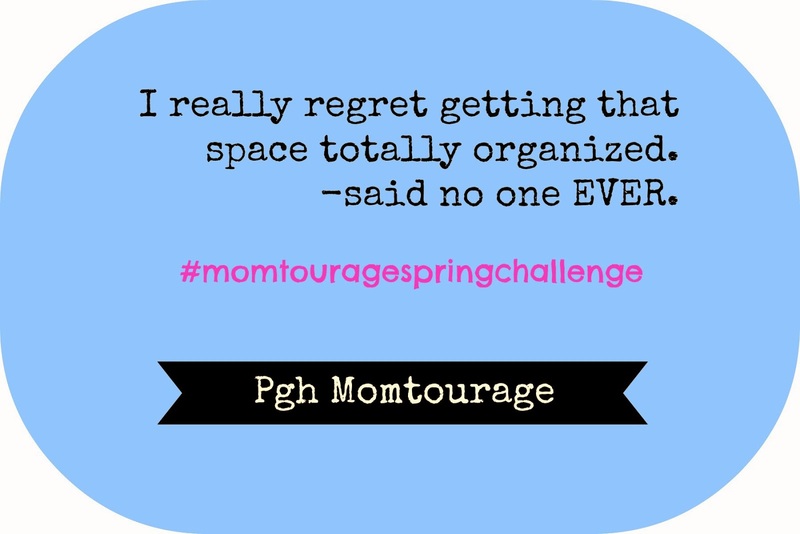 Pgh Momtourage: #MomtourageSpringChallenge 2014 begins! 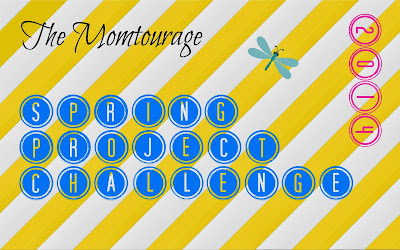 Spring Cleaning Challenge #2 has commenced! 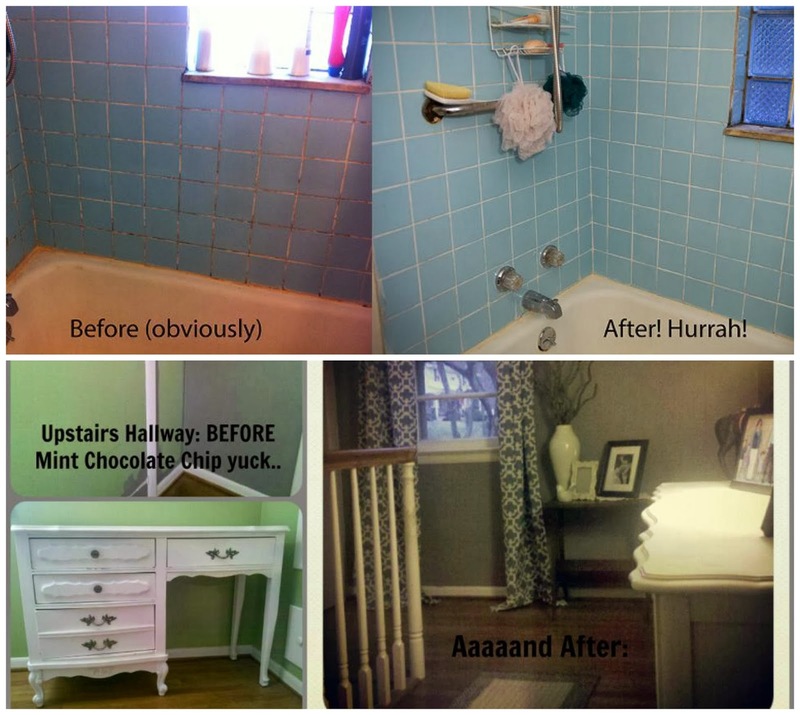 Here's the challenge: pick a place in your home that either a) needs a major re-do or b) just some serious re-organizing. We will have 2 separate categories, so don't feel if you do a "smaller" project that you won't have chances of winning - you WILL! Contest will be open for entries March 1st - 31st. You will have the opportunity to win fantastic prizes/gift cards from some amazing businesses! 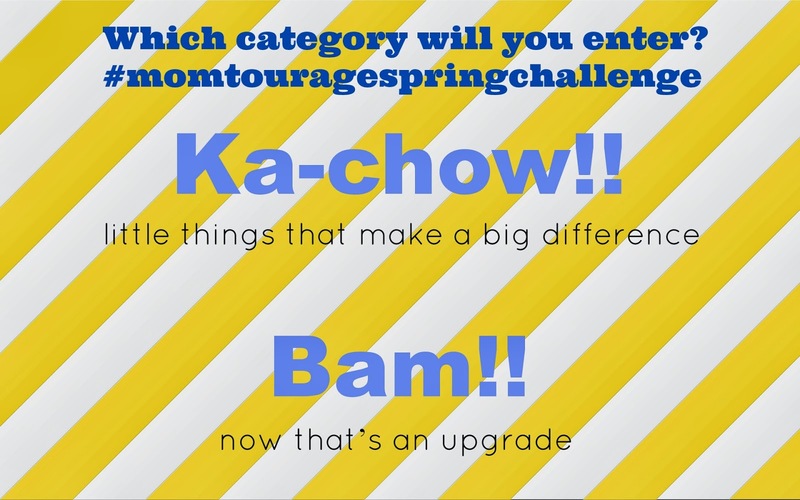 Share your photos on your own facebook page and add hashtag #momtouragespringchallenge. Here's a couple of submissions from last year to inspire you! SO...what do we win, you ask? We have 3 cool companies that have some great gifts ready for our winners. 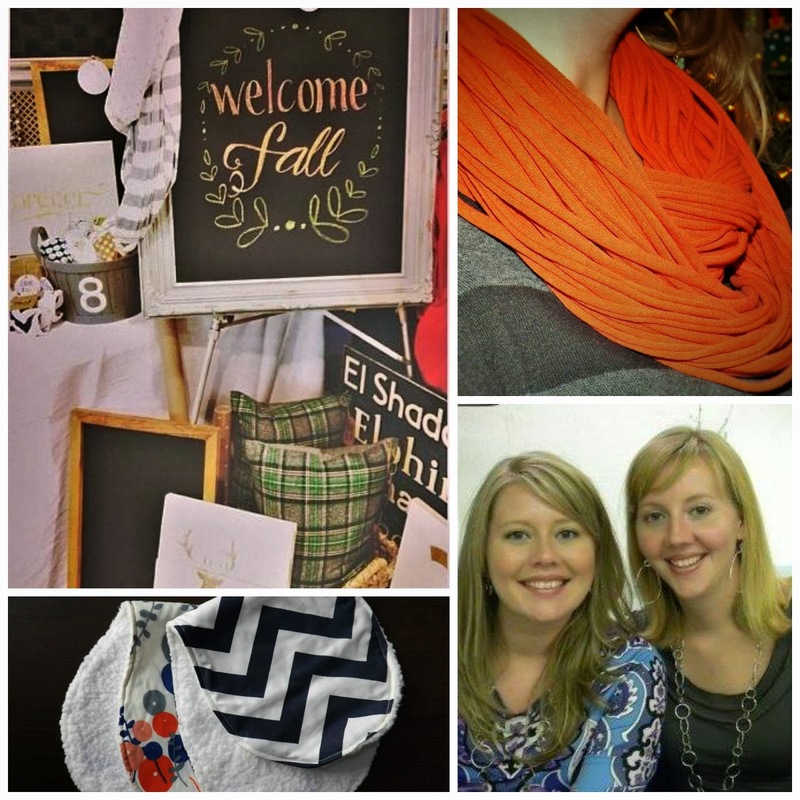 I am so thrilled to have several mom-owned businesses team up for this challenge! First of all, you don't even have to lift a cleaning finger to get an entry to win! All you have to do is SHARE our contest - on Facebook, Pinterest, Instagram, or Twitter and you can be entered to win a $25 gift card from 97 Design, Inc. Simply enter using Rafflecopter to show that you shared about our challenge and you could win! *At the bottom of this post are easy share buttons for facebook, twitter, pinterest + more. 97 Design Inc. is an awesome resource to find custom recycled lumber products, fashion statements, and beautiful handmade fabric accessories for your home. Go here to find out more about 97 Design, Inc.! 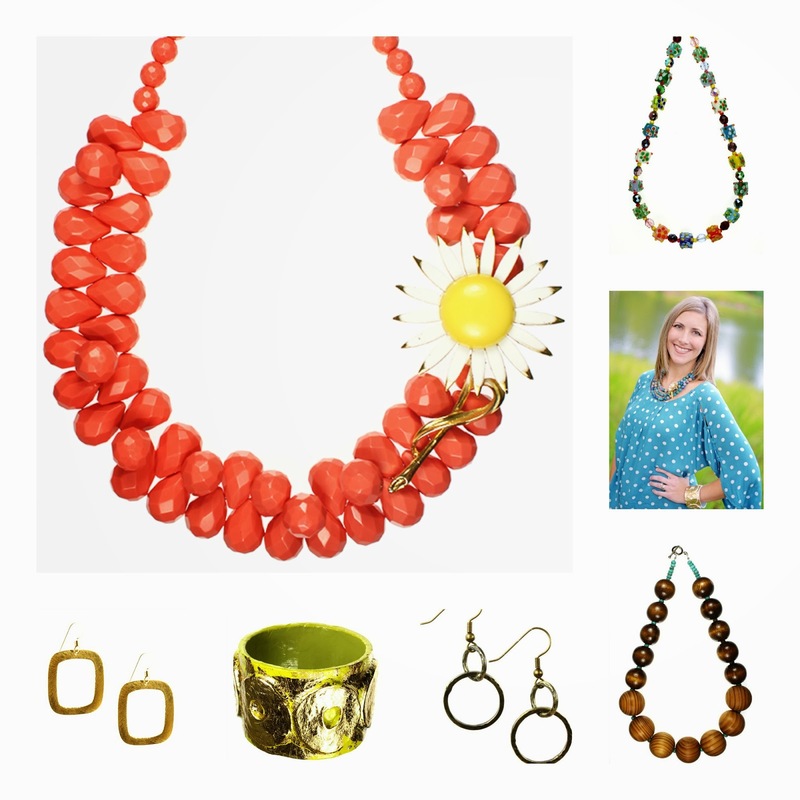 A $50 gift card from Lily Noelle Jewelry! Lily Noelle is an original line of jewelry meticulously crafted from semi-precious stones, sterling, crystal and vintage items. Heidi has also helped to provide at-risk women with education, training, and the skill-set necessary to earn an alternate income with dignity in the Dominican Republic. But that's not all - Heidi has offered 40% off discount code for Momtourage followers - go here to see details. Easter & Mother's Day are just around the corner! A $50 gift basket from Pick Your Plum! 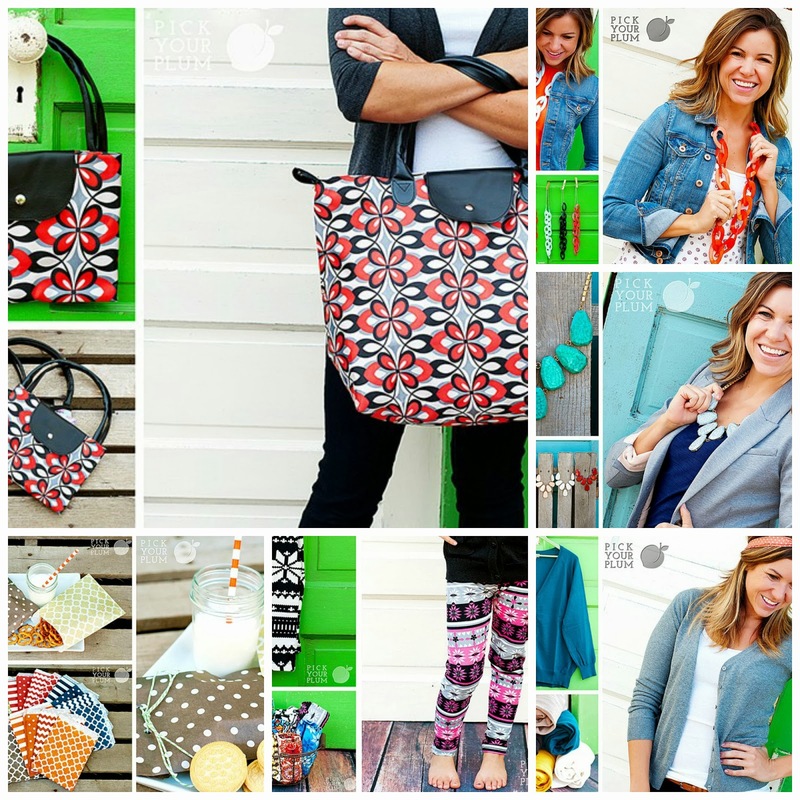 Pick Your Plum is my favorite deal site with the best products & awesome quality! They will send you a box of goodies that you are going to love. The fun of unpacking that surprise mystery box will be so worth that time you spent working for it! Go here to see more about Pick Your Plum. So that's our contest in a not-so-short nutshell. :) I hope everyone will have some fun motivation to do some spring cleaning & re-organizing! I'm sure we all have a space in our home that could use a little makeover. And why not win awesome prizes in the process? Get thinkin' & plannin', get ready to be challenged & WIN! Use this form to enter to win - whether you shared our contest or are ready to submit your completed projects. 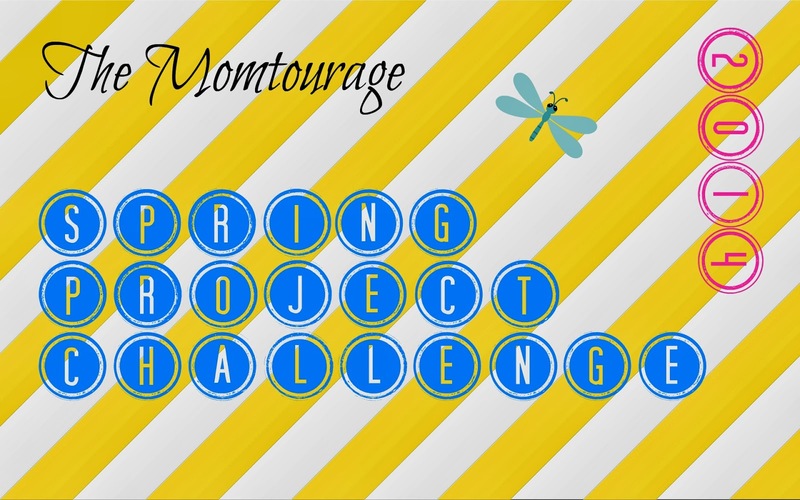 *Please note, pictures of completed projects will need to be emailed to pghmoms@live.com with subject line Spring Challenge. 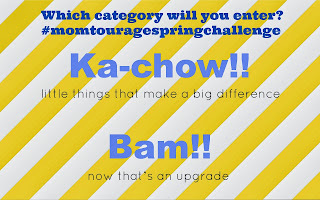 Not all categories are mandatory to enter and you can share any day you want to and come back for more entries! Contest will be open for entries March 1st-31st. All pictures entered will be compiled and judged by an unbiased panel of 3 judges. Winners will be announced in April. Good Luck and Happy Project-ing! 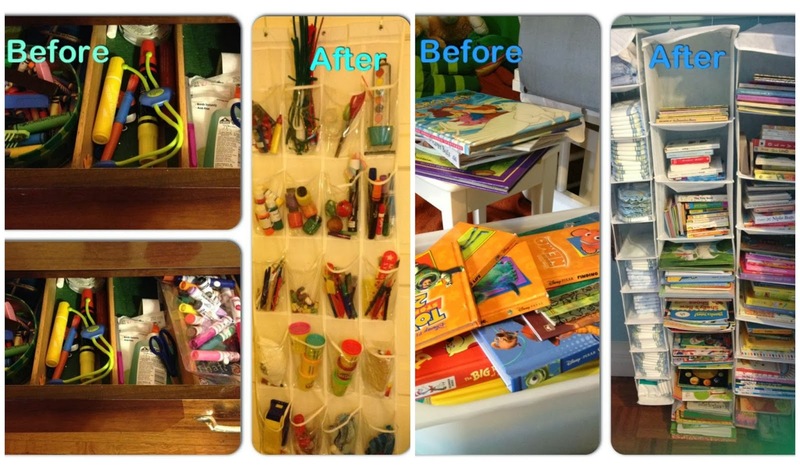 This might just be the motivation I need to get my craft space organized!!! My basement is a mess. It needs help. My office, too much paper clutter! my bedroom it turned into our storage area.
' Ban Those Winter Blues' Giveaway!